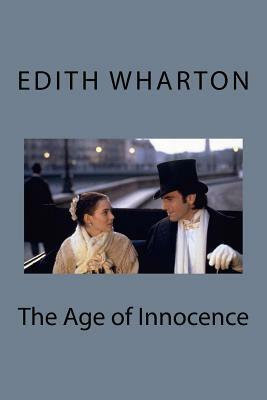 The Age of Innocence By Edith Wharton Somewhere in this book, Wharton observes that clever liars always come up with good stories to back up their fabrications, but that really clever liars don't bother to explain anything at all. This is the kind of insight that makes The Age of Innocence so indispensable. Wharton's story of the upper classes of Old New York, and Newland Archer's impossible love for the disgraced Countess Olenska, is a perfectly wrought book about an era when upper-class culture in the U.S. was still a mixture of American and European extracts, and when society had rules as rigid as any in history.